Last week I had a quick look at the benefits to runners of including strength training in their program. This week we’ll look at when to schedule strength training in a running program. Where should you fit it in so that you get the benefit of having it in there but not have an adverse effect on your main activity, that is to say running? I wanted to let you know about this great little blog by Mandy and Owain Williams Running Beside Me. It covers their own running experiences, reviews of different products, general thoughts and ramblings plus they organise a little trail running group the Foxy Trail Runners if you fancy the idea of getting in some trail running but don’t like the idea of going out on your own. They cover both ends of the running spectrum with Owain having a 35 min 10k and sub 3 hour marathon and Mandy more of a social but serious runner. It’s a great little blog by local Edinburgh runners and I recommend you check it out. Marathon preparation is a lengthy one and it is worth spending some time planning it. If you have just finished one or a half marathon and thinking about your next challenge. 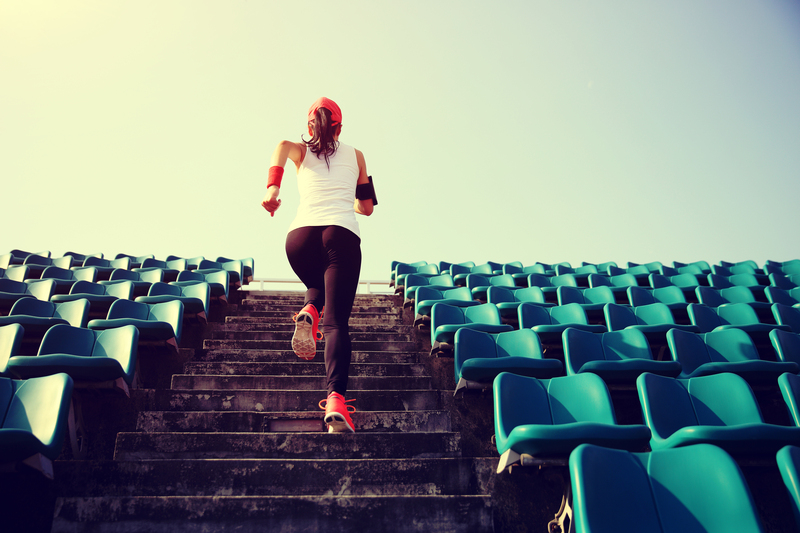 It may be stepping up to the marathon or looking at setting a PB in the next marathon. Whatever challenge the next race is it’s worth setting some goals and formulating a training plan. Runners’ Knee is a common complaint with runners. 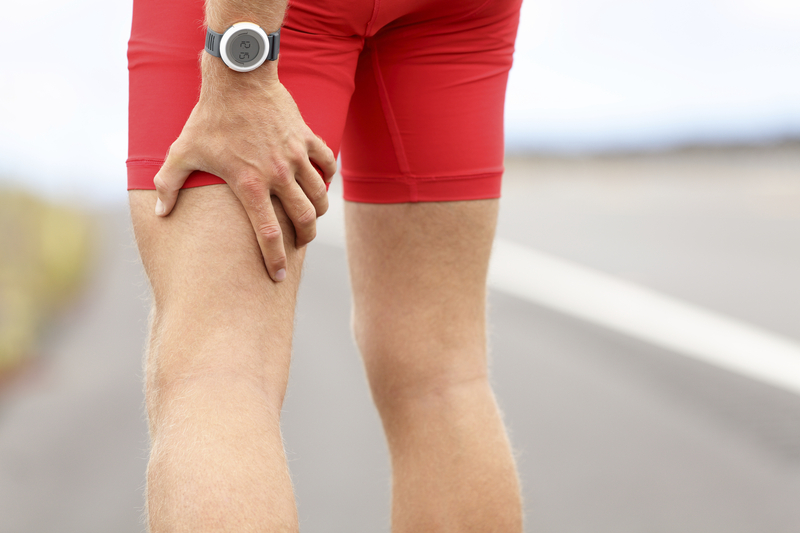 10% of runner’s will experience some sort of knee pain in any given year. Given it’s so common what causes it and what can you do about it? Capacity and performance: how much can you do before it hurts? Knowing what you can and cannot do is the crux of any rehab program and pushing the envelop of this is where changes occur and, ultimately, you get back to doing the things you enjoy. We can run tests until the cows come home but the bottom line is what can you actually do before things begin to hurt. We may be test you in a number of different exercises for our subjective and objective tests in the clinic but these really only give us a guide as to what you are capable of.